Welcome to MVRemix Media. This site is currently under development, please look into our linked divisions for more information on what we do. 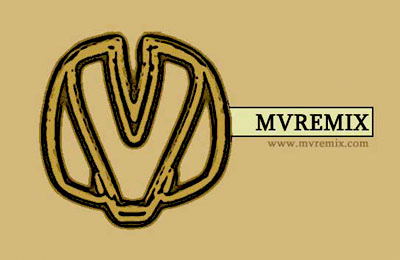 MVRemix Media's online magazine, specializing in Urban music. We also have our blog running.